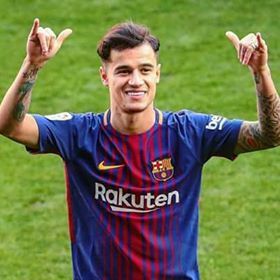 Brazilian superstar Phillip Coutinho scored the first hat-trick for Barcelona against Levant yesterday. Although his team was defeated by 5-4 goals. Hopefully this will keep the World Cup and this performance.